If you're like me, you try to pay attention to the types of foods you eat (or should eat) and how they affect your health. I considered beets and found that eating fresh red or purple beets is a simple way to bolster your overall health. From cholesterol to cancer – and more, beets can help keep you well. Beets are high in fiber and low in cholesterol. They are also rich sources of antioxidants and phytonutrients. At the forefront of this nutritional powerhouse are folate, manganese, potassium, magnesium, iron, and vitamin C. In addition, beets contain two important compounds: betaine and betacyanin (the compound that gives beets their deep red color). Studies have shown that diets rich in beets have helped reduce total cholesterol levels by as much as 30 percent while increasing HDL (good cholesterol) levels. Research has also shown that the betaine in beets helps to lower the amount of the homocysteine ​​in the blood. Homocysteine ​​is a natural amino acid acquitted mostly from eating meat. High levels of homocysteine ​​have been found to be a factor in cardiovascular diseases. The betacyanin in beets is particularly helpful in fighting and preventing colon cancer. The high fiber content and anti-oxidant properties of beets also aid in preventing this particular type of cancer. Studies have also found that beet juice helps to protect against the formation of compounds called nitrosamines. These compounds can lead to cell mutations which cause cancer. Betaine can also protect against liver disease by helping to break down faty deposits within the liver. These deposits are often associated with diabetes, hypertension, or alcohol use. Additionally, fiber fiber helps increase the levels of specific antioxidants which fortify the cellular health of the liver and protect it from potential cancers. You can eat beets raw or cooked. If you choose to cook them, try not to overcook cook them or use too high of a temperature. Many of the nutritional properties of this vegetable break down quickly as the temperature goes up. Do not peel them until you're done cooking, otherwise a large portion of the betacyanin will leach out as they cook. I personally prefer them raw because all of the nutrients remain intact. Did someone say peanut butter? !! I've never really liked the taste of beets, but I came up with a novel way to make them taste better. I simply get a little peanut butter in my mouth before chomping down on the beets. It does not take much – about as much as licking some off a spoon. The fats and oils of the peanut butter bond to the receptors on your tongue, which then blocks the molecules of the beet responsible for its taste. The end result is a very humble and mild flavor that is very palatable. Now I can eat an endless raw beet with about one tablespoon of peanut butter. 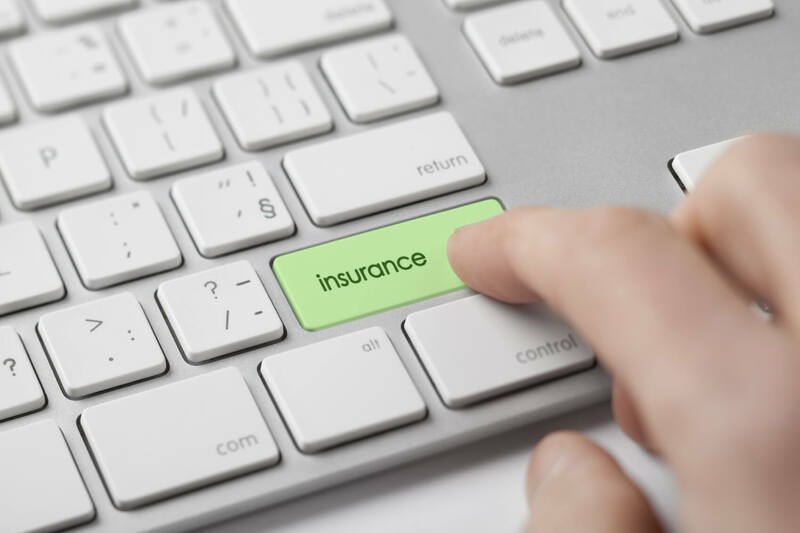 Some Tips When Buying Health Insurance Today, you can buy through online your individual health insurance, and you will possibly be confused with the prices and options being offered. It is a fact that health insurance is one of the more expensive things that we have to budget daily, however, this could be the best decision we can make for ourselves if we know how to select the right health plan. Some basic guidelines are best to know and follow when deciding to purchase your health insurance. Your number one guideline is to take advice about health insurance only from someone who knows what he or she is talking about. You may hear some advice from your relatives, or other friend who are not related to the insurance, and so they do not know for sure what to answer to your needs and questions. Therefore, it is better to work with an insurance specialist before choosing your health plan. Your pointer number two is to remember these things when you determine your needs for your health insurance use, and these are your budget, patterns of doctors and hospital visits, and prescription drug usage. Asking yourself with the following questions will help you determine the kind of health insurance plan to buy, like how often do you go to your doctors and are these for just checkups or because you were sick, how many times you were hospitalized in the past two years, or are your prescriptions regular and generic or branded, and other relevant questions. Due to budget limitations, maximum coverage for the factors mentioned may not be possible, although some health insurance plans will give you more than one version in one plan. What Can You Benefit Through Health Insurance? One who knows about life might know that it is so unpredictable, and he or she might face situations in the future which were never predicted or expected. One might know that although preventing or predicting these situations is impossible, he or she should take steps to prepare for them as well as possible, so that if ever they do come, they can be dealt with in the best way. It will certainly be pleasing to you to know that there are a lot of ways through which you can accomplish this, one of which is through getting health insurance. People who get health insurance, then, will certainly be happy to know that through it, they can enjoy a lot of wonderful benefits and advantages. The first thing that people will be able to enjoy when they get health insurance is the benefit of getting a lot of health care services for free. For example, when you decide to get health insurance, you can get preventive health care, which is certainly something of great importance to you, for free. Those who get preventive health care will certainly be able to benefit wonderfully, as through it, they can experience great peace of mind which comes through knowing that they are doing everything to take care of their health. Another thing that people can enjoy through health insurance is the benefit of getting to save a great deal of money. If you know about medicine and other things sold at pharmacies, you might know that they are certainly very expensive, and that if ever you get sick with a sickness which calls for the constant purchasing of these, you might have a difficult time finding the money with which to get all of the things that you need. The great news is that those who have health insurance can enjoy huge discounts on medication and other services, which gives them the chance to obtain these things more easily. Getting health insurance is also something that you should do because when you do so, you can be sure that you are, in the best way, preparing for accidents, emergencies, and other unexpected happenings. When one has health insurance, he or she will find it much easier to deal with these things, which is indeed something very important.